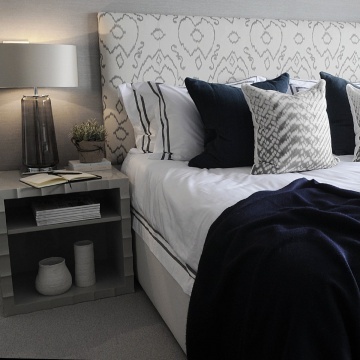 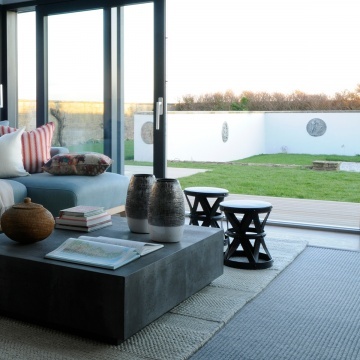 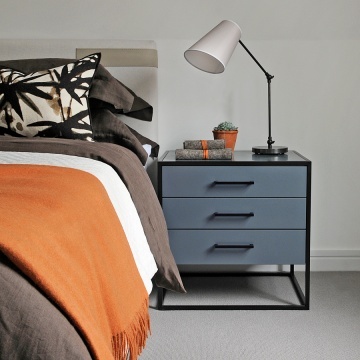 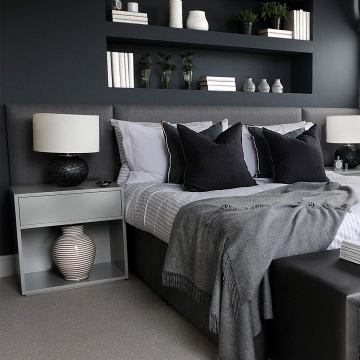 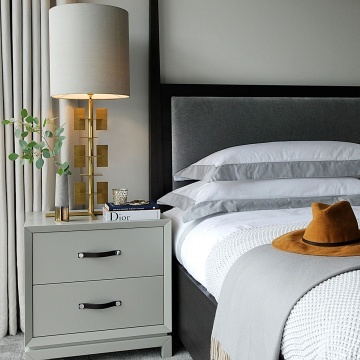 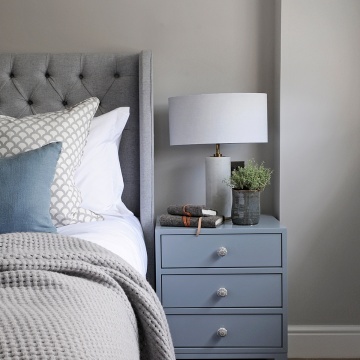 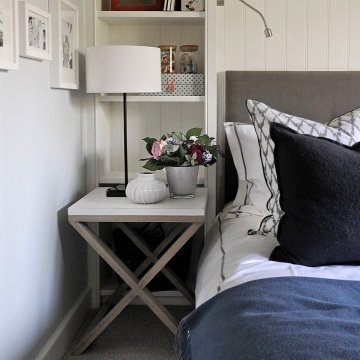 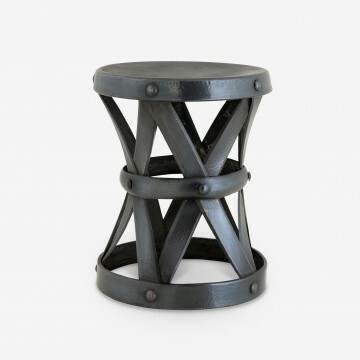 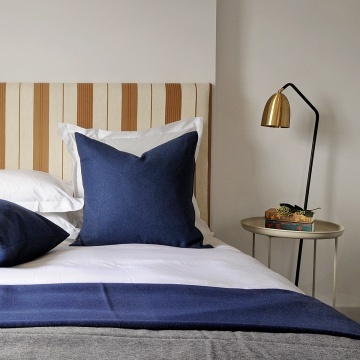 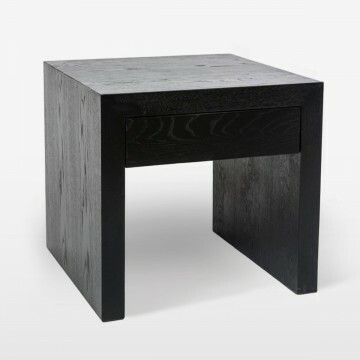 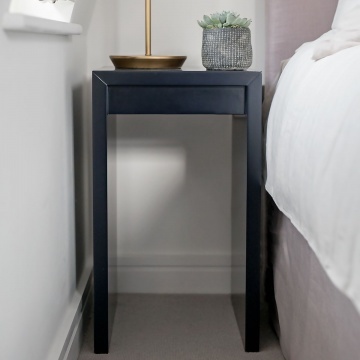 We are the bedside table experts with a stunning collection to suit spaces large and small. 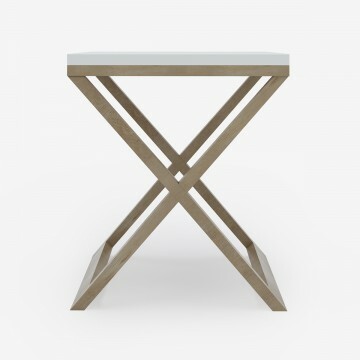 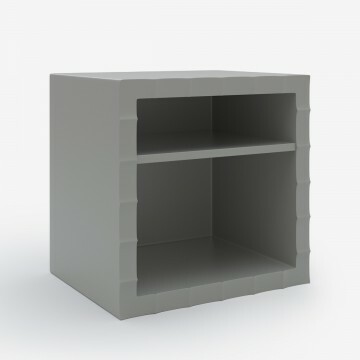 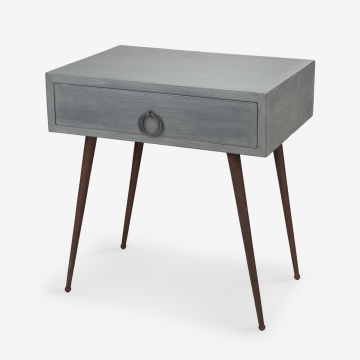 From unique space-saving tables to deluxe sets of drawers, you can find the perfect proportions for your lifestyle. 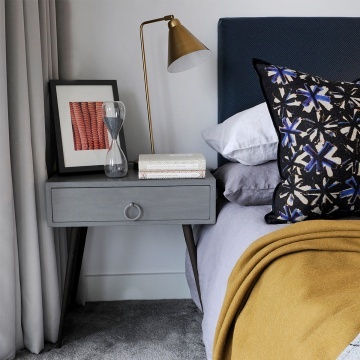 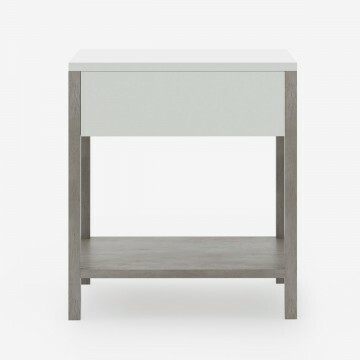 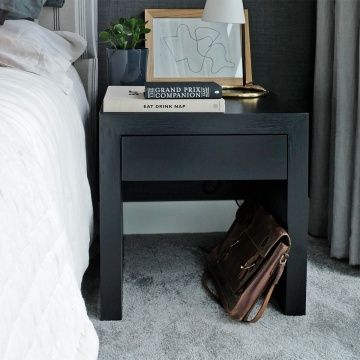 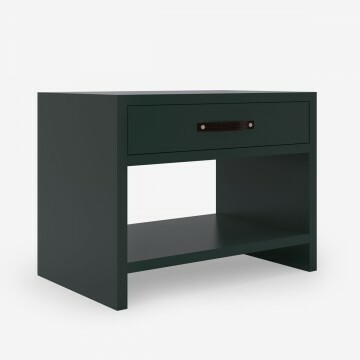 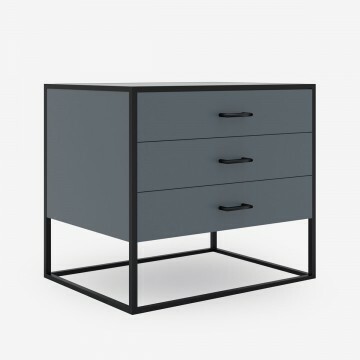 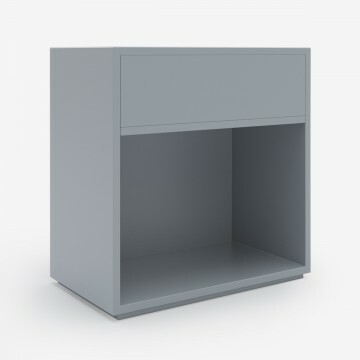 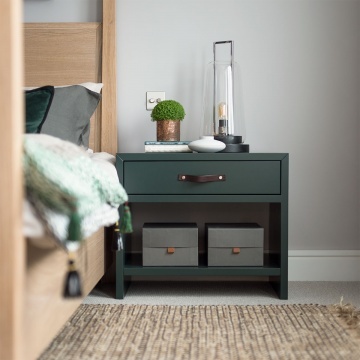 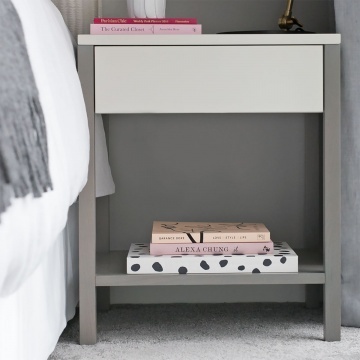 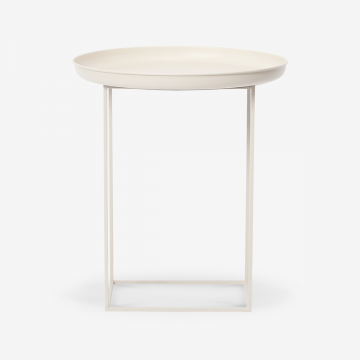 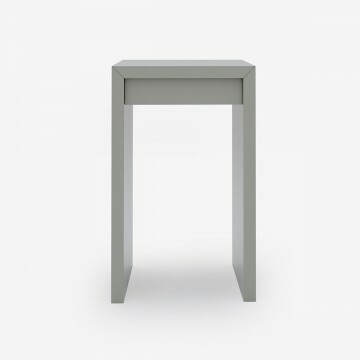 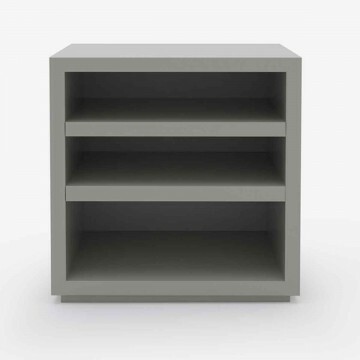 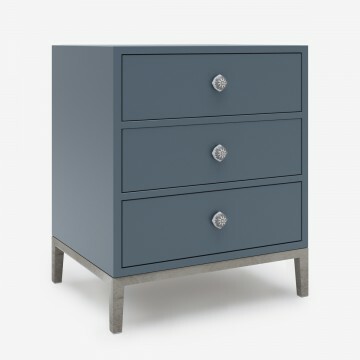 Crafted from high-quality materials with plenty of space to store your clutter, many of our bedside tables are exclusively designed by us and available in a range of designer finishes.